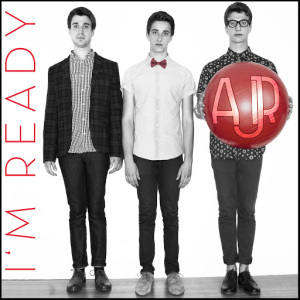 AJR is a New York City-based indie pop band composed of brothers Adam, Jack, and Ryan Met. The band is a DIY pop group who write, produce, and mix their own material in the living room of their Chelsea apartment. 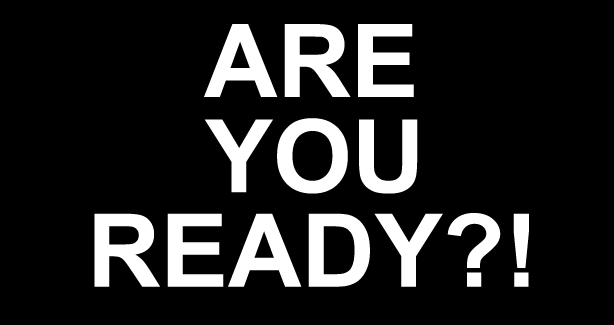 Their music style has been described as “eclectic”, combining elements of pop, doo-wop,electronic, and dubstep. 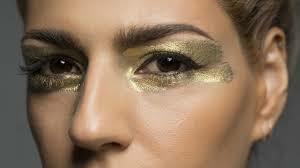 is a New Zealand musician best known for her third studio album Flags, and hit single “Something in the Water“.